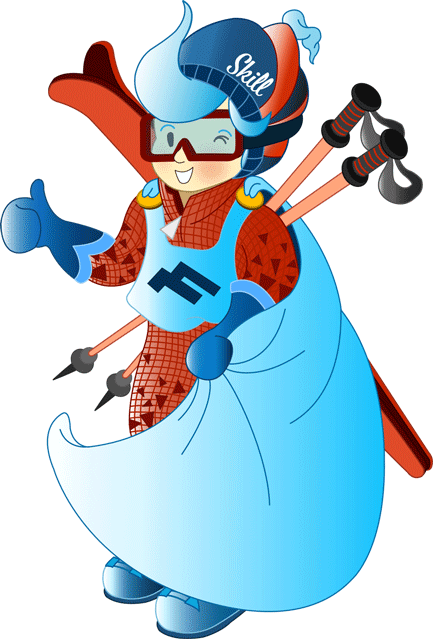 We offer ski lessons from 10 to 12 o’clock, 1 hour lunchtime care from 12 to 13 o’clock and afterwards again ski instruction from 13 to 15 o’clock. As a free additional offer, you can use our Early Bird Betreeung. Please pick up your child on time. 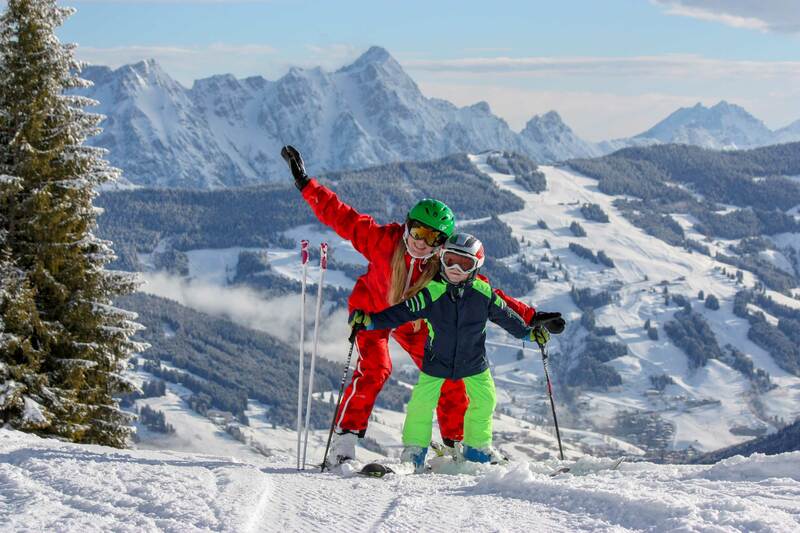 From 9 am, children can ski / practice in the Kinderland and in the practice area Wiesenegg under the supervision of a ski instructor until the regular ski school begins. 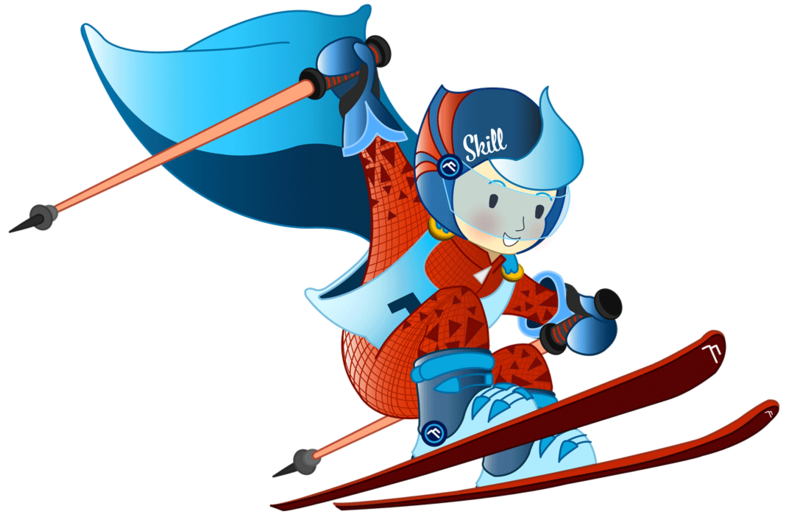 At the ski preschool this is possible from the 3rd day of the course.